SGHost Dedicated Server Package is the preferred choice for Established SMEs who require extensive processing power for their applications , website and email. 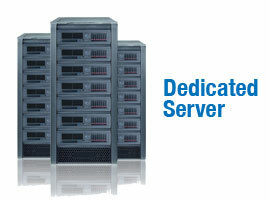 Our Dedicated Servers are powered by highly reliable HP Proliant Server or Dell PowerEdge Server and hosted in Singtel Expan Datacenter. They offer High Reliability, High Availability and Full Redundancy to ensure customer receive maximum uptime for their website and emails.